If you want a sneak peek into the inner workings of our small business, we’re about to give it to you. 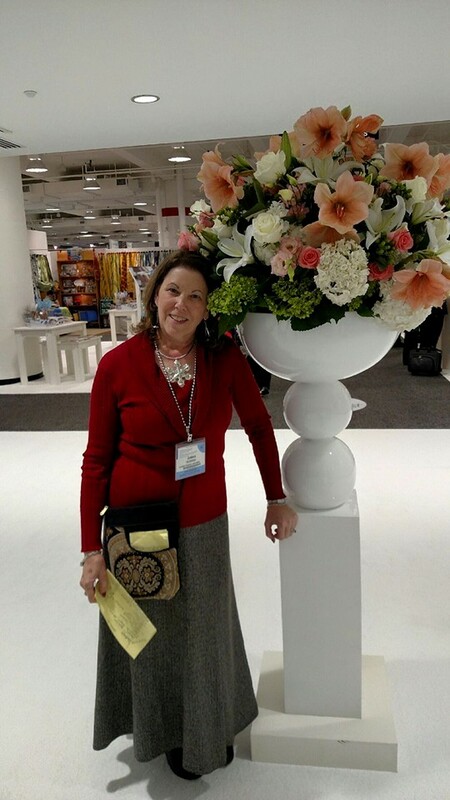 At least once a year, we travel to Atlanta to visit AmericasMart, more commonly known as the Atlanta Market. Located in downtown Atlanta, AmericasMart spans more than seven million square feet and houses the world’s single-largest collection of wholesale home, gift, area rug and apparel merchandise. While there, we are on the hunt for figurines that we can custom design for you. 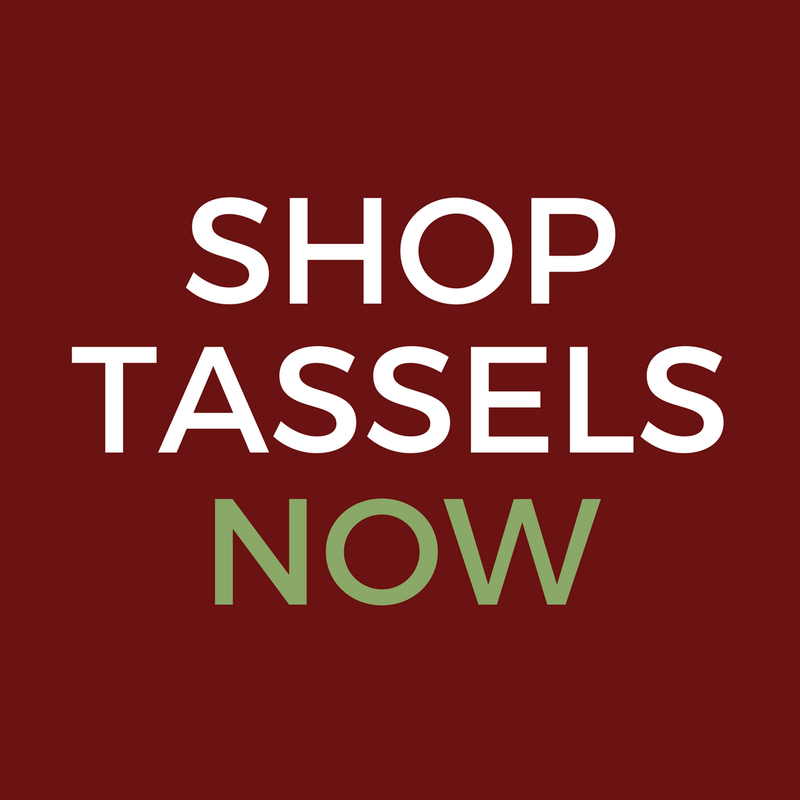 If you follow us on Facebook, you had the opportunity to voice your requests for this year’s tassel collections. We’ve just returned from the Atlanta Market and we can’t wait to show you some of the designs we have coming soon! But for now, we begin the process of selecting the perfect trim and personally handcrafting each design. 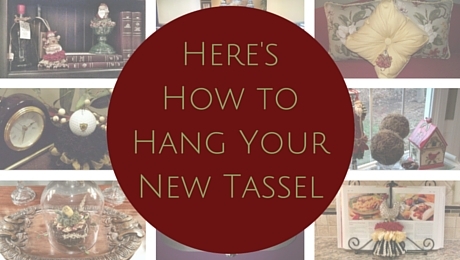 This is a sneak peek at only some of the beautiful ornaments we found, but take a look at a few of our favorites. These tassels and more coming soon! Whew! Tired, but happy and ready to make some new tassels!